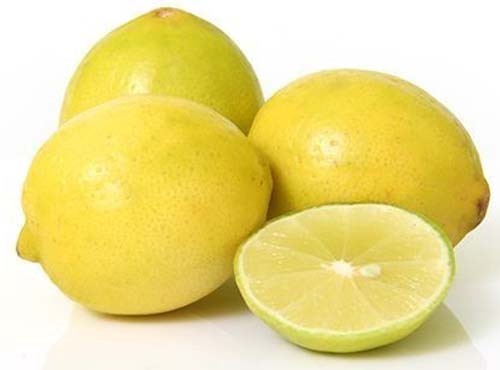 You might have come across lemon in a glass of water in shops and rarely in Hindu homes. The meaning and symbolism is not associated with any holy book in Hinduism. It is more related to Vastu Shastra. In some Hindu cultures it is a way to keep Alakshmi away. The practice of keeping lemon in glass of water is more related to culture in some regions. It has nothing to do with Hinduism. People do this to keep away evil eye and bad luck. It is basically done to usher in only prosperity. There is a belief that Alakshmi who brings in bad luck will be happy to see the lemon in glass and will not enter the premises and create bad luck. This is because Alakshmi like sour and pungent things. Such practices more associated with fear of bad luck, financial damage, negativity and evil eye. Some people consider such beliefs as superstitions. For some people it gives confidence and positivity.